Video driver is rare for Windows Server 2003 and difficult to find. 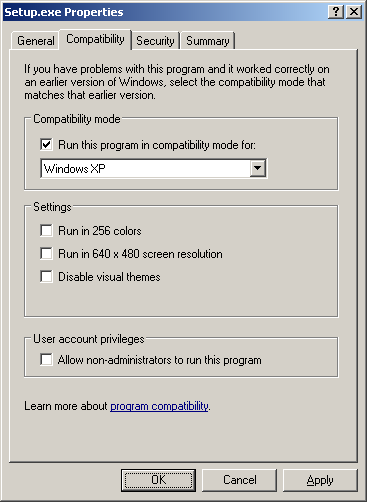 But we can use the XP edition for windows server 2003. Enjoy the lovely Windows XP style!